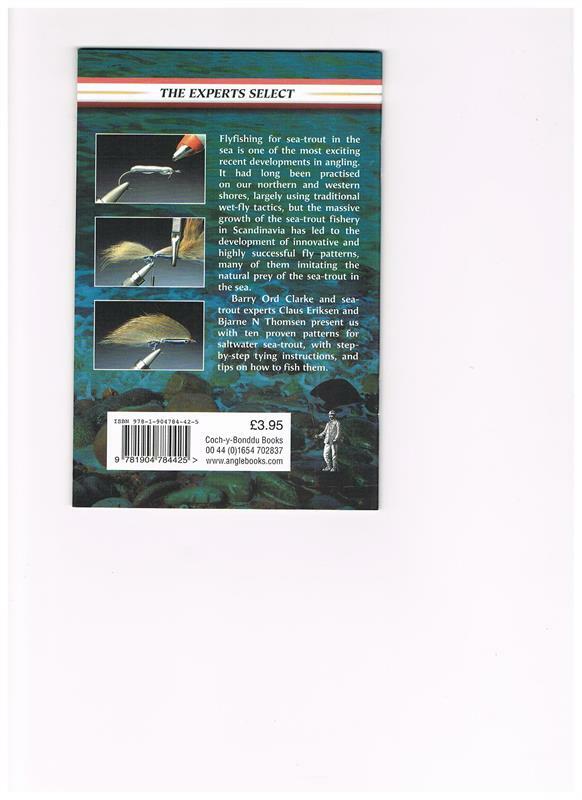 Flyfishing for sea-trout in the sea is one of the most exciting recent developments in angling. It had long been practised on our northern and western shores, largely using traditional wet-fly tactics, but the massive growth of the sea-trout fishery in Scandinavia has led to the development of innovative and highly successful fly patterns, many of them imitating the natural prey of the sea-trout in the sea. Barry Ord Clarke and sea-trout experts Claus Eriksen and Bjarne N Thomsen present us with ten proven patterns for saltwater sea-trout, with step-by- step tying instructions, and tips on how to fish them. This is the second in the new Proven Patterns series of step-by-step guidesto flies that catch fish. 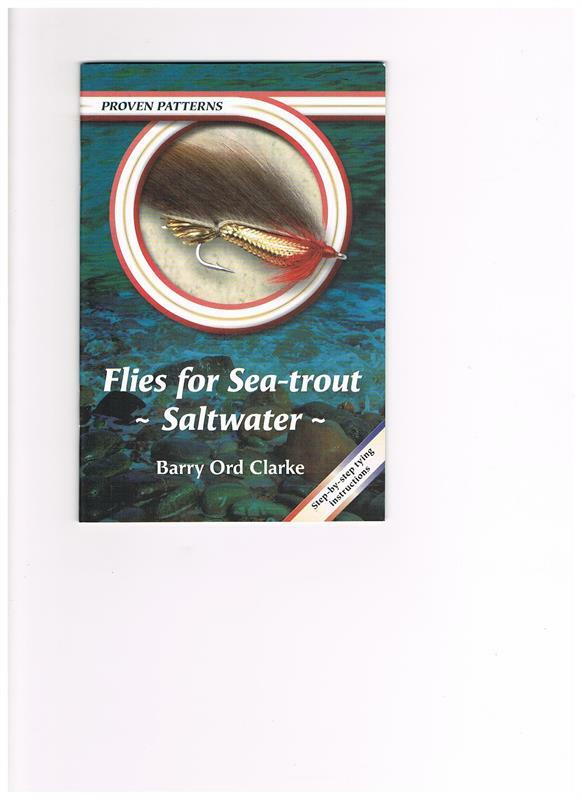 Other current titles are "Flies for Sea-Trout - Rivers," and "Flies for Pike." Forthcoming titles include: Proven Patterns: Flies that catch Salmon. Proven Patterns: Flies for Carp and Coarse Fish. Proven Patterns: Flies for Bass, Mullet & other Sea Fish. Proven Patterns: Dry Flies for Grayling. Proven Patterns: Flies for Rainbow Trout.